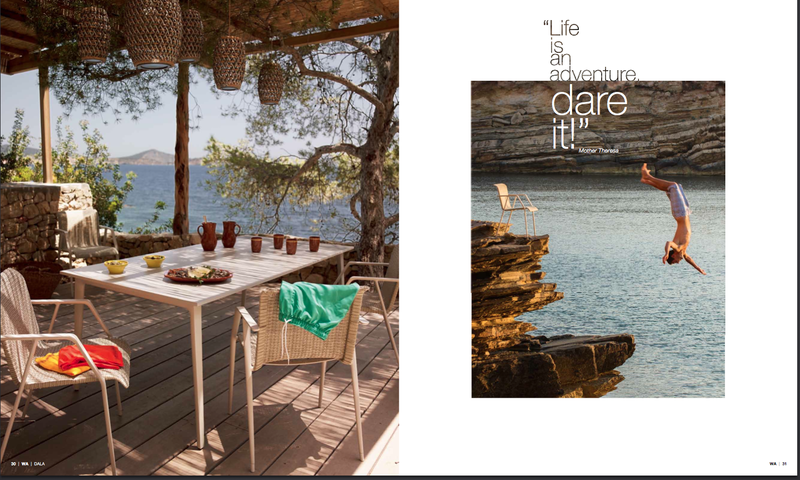 Last Summer the lovely beauty team from Company Magazine headed to Ibiza to shoot their sun drenched high summer beauty pages. 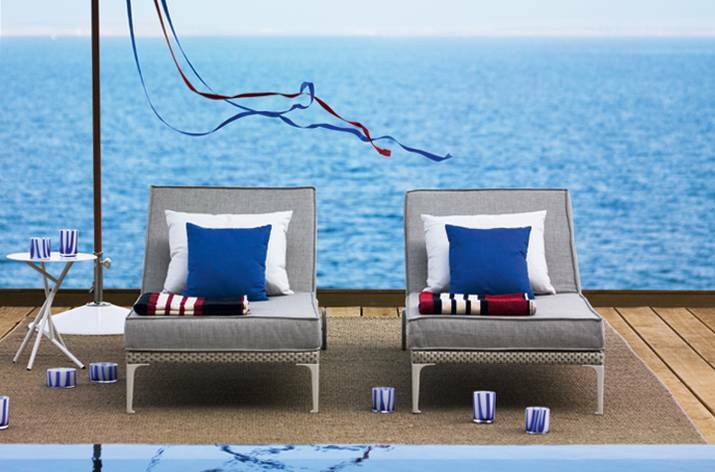 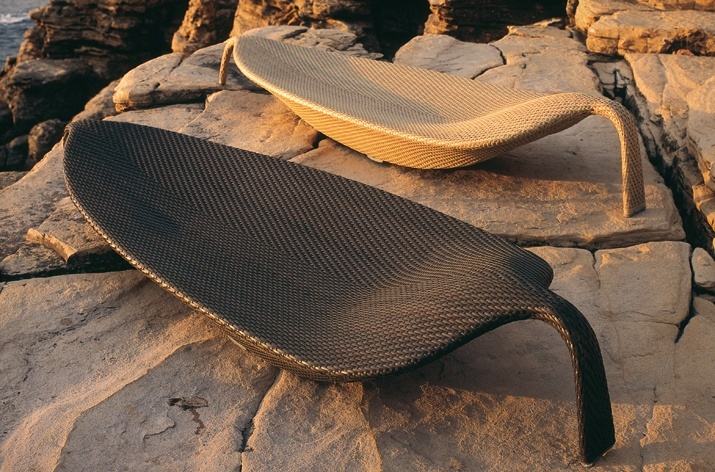 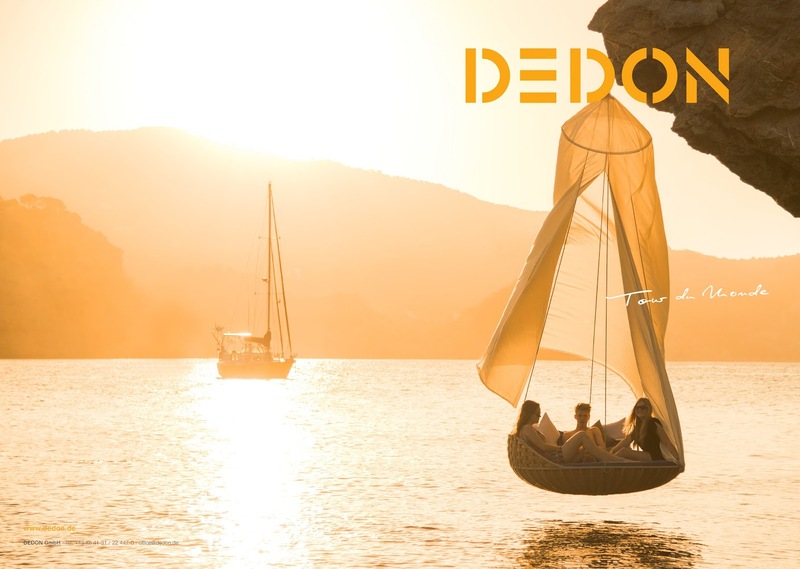 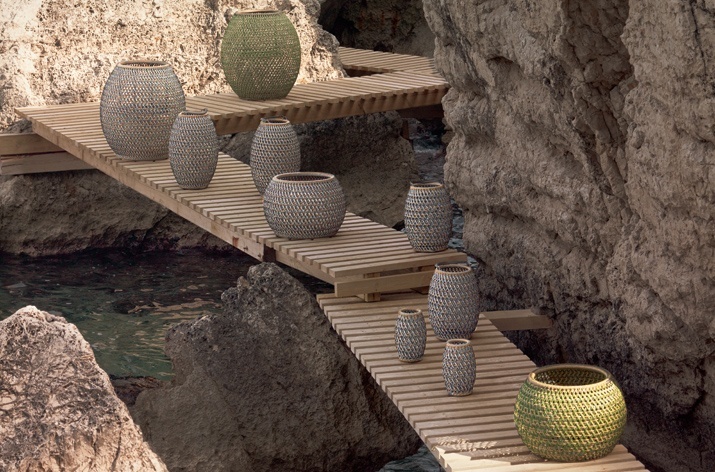 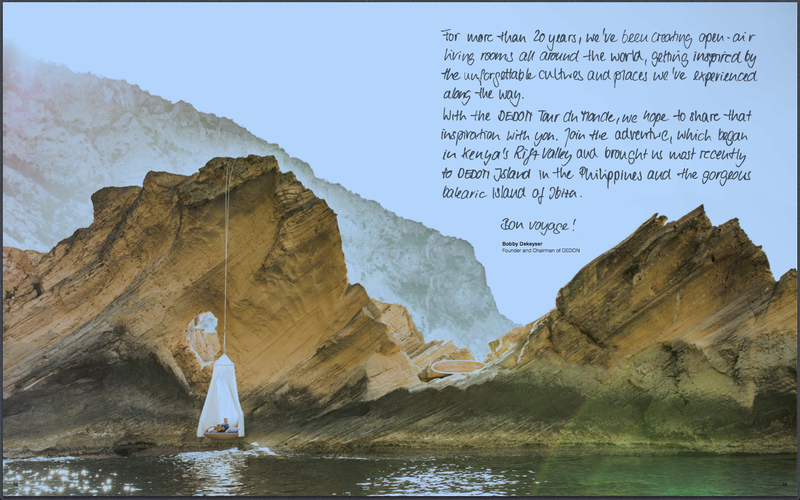 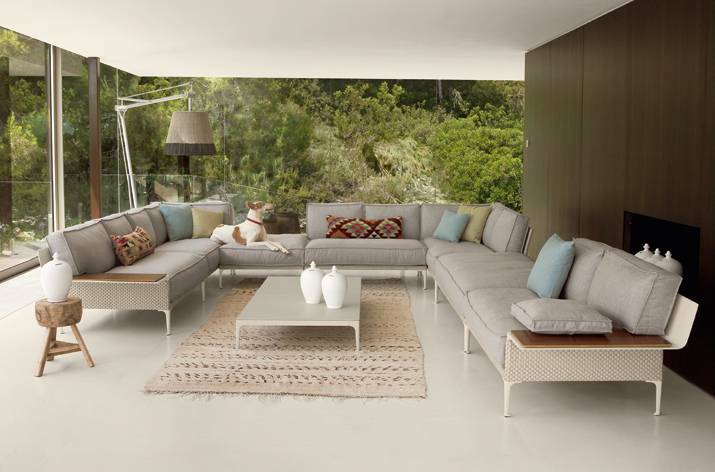 Last Summer the world’s premiere outdoor furniture brand Dedon choose the beautiful island of Ibiza to shoot their amazing 2014 Tour Du Monde collection. 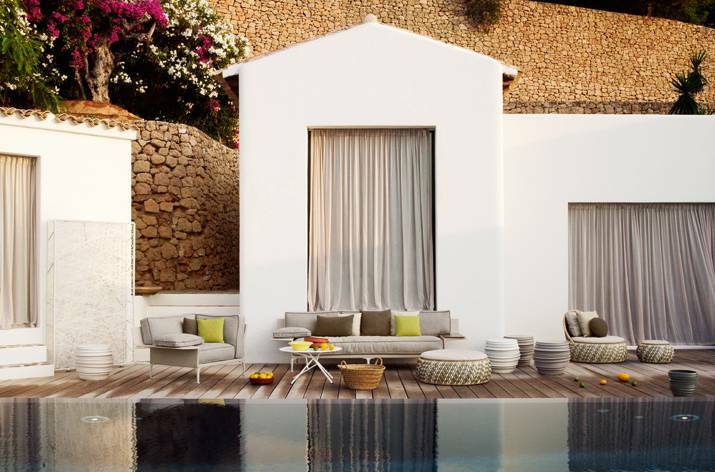 and at favourite island beauty spots including the Punta Galera sunset cliffs and the beautiful bay of Es Porroig here are a few of our favourite images from the campaign……..